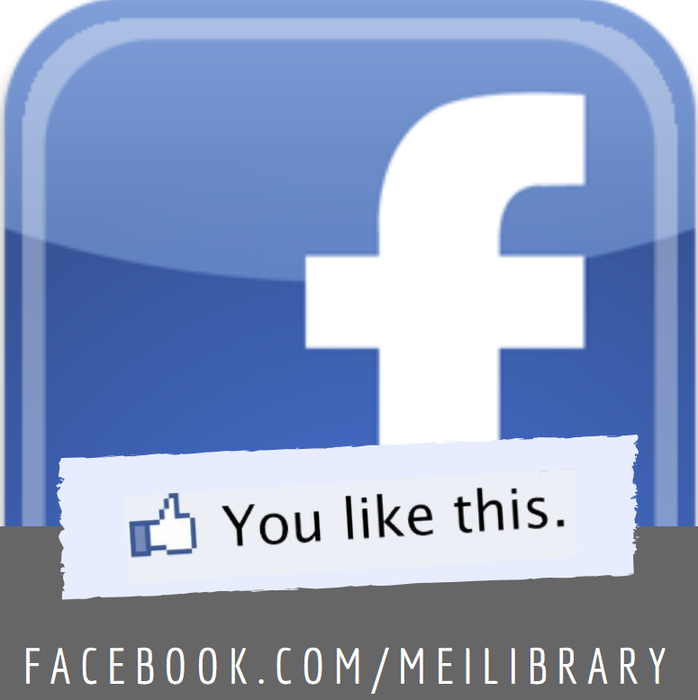 Library Tech. and Social Media Manager at an Independent Secondary School. Nothing says cozy better than curling up with a good book on a cold day! Come check out our displays for recommended Christmas reads. There are a lot of Christmas events happening this month for students to enjoy and get involved with as we kick off this season of celebration. 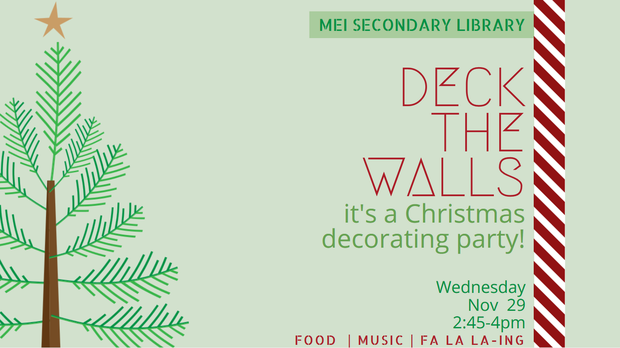 Spread some cheer at the annual Christmas library decorating party -- DECK THE WALLS. Help us create that festive feeling on Wednesday Nov 29 after school! Spread some Christmas comfort and joy the week of Dec 4-8. All $ collected from fine payments are being donated to the local food bank. 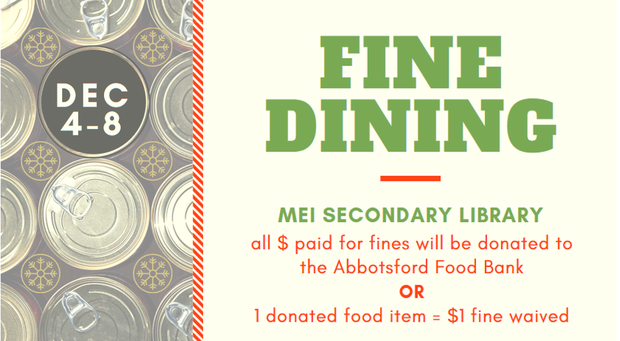 OR bring in non-perishable items and have $1 per item removed from your late fines. This is a great opportunity to clear your account and start the new year fresh, while passing on some blessing to those struggling in our community. Wondering what books you have out or what your fines are? Check out the my MEI library tutorial for tips & tricks on how to find MEI Secondary Library catalog online and what to do once you have logged into your account. 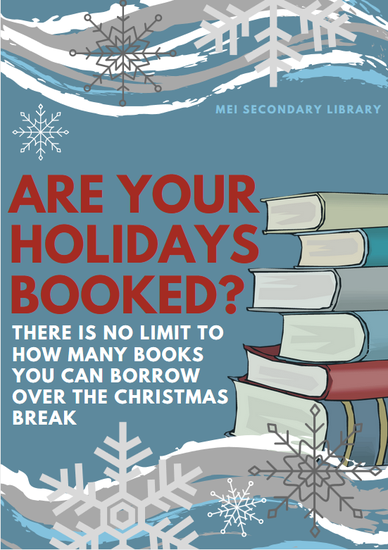 Stop by the library before you leave for the Christmas break and grab a handful from the displays of recommended reads or browse the shelves -- there's no limit on what you can borrow over the Christmas break! is a new tech device on your wishlist? 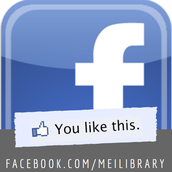 Did you know that as a MEI Secondary student you can get the latest version of Microsoft Office for free? 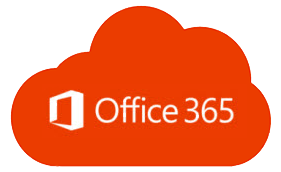 Go HERE for a few quick tips on how students can access and use MEI Schools Office365, as well as instructions on where to find the download option. 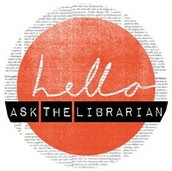 If you need help connecting your new device to WiFi, just stop by the library and Ms. Penner will make sure you are good to go. 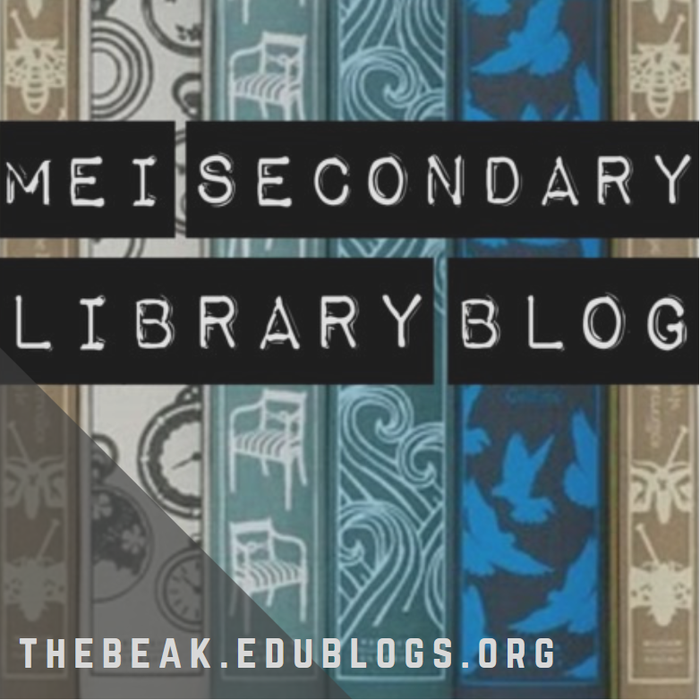 THE BEAK is the go-to spot for updates and information from and about MEI Secondary Library. 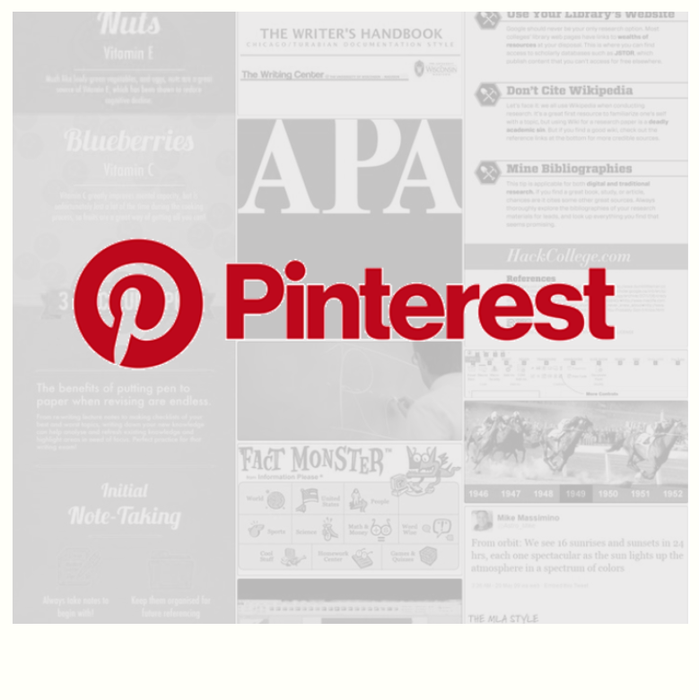 You will find a variety of things such as: tips and tricks for technology, new books, and useful resources. 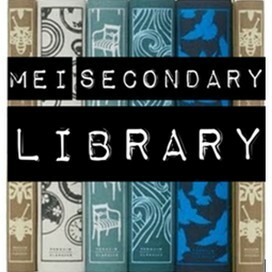 Join the conversation on the MEI Secondary Library Facebook Page. 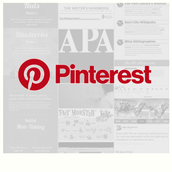 MEI Secondary Library is connecting you with things we love and resources you’ll find useful — join us on Pinterest.